View of the Mount Douglas summit. 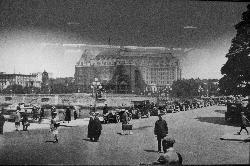 Victoria can be faintly seen in the background. 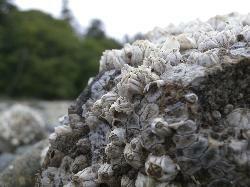 Close-up macro of barnacles on a rock at the beach at Cordova Bay, near Victoria British Columbia. 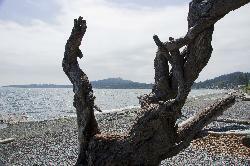 Mount Douglas can be seen in the distance of this photo at the beach of Cordova Bay near Victoria British Columbia. 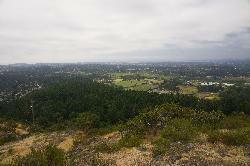 View of the City of Victoria from the summit of Mount Douglas in British Columbia. 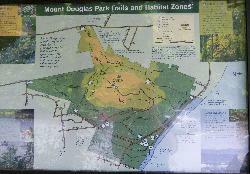 Map showing all trails and habitat zones for Mount Douglas Park. 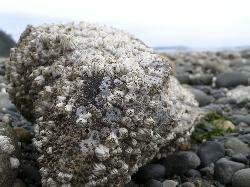 In Gordon Head, near Victoria British Columbia. 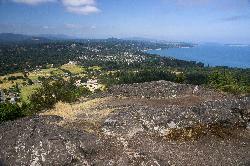 from site: Mount Douglas Park is located on Cordova Bay Road in Gordon Head, Victoria. 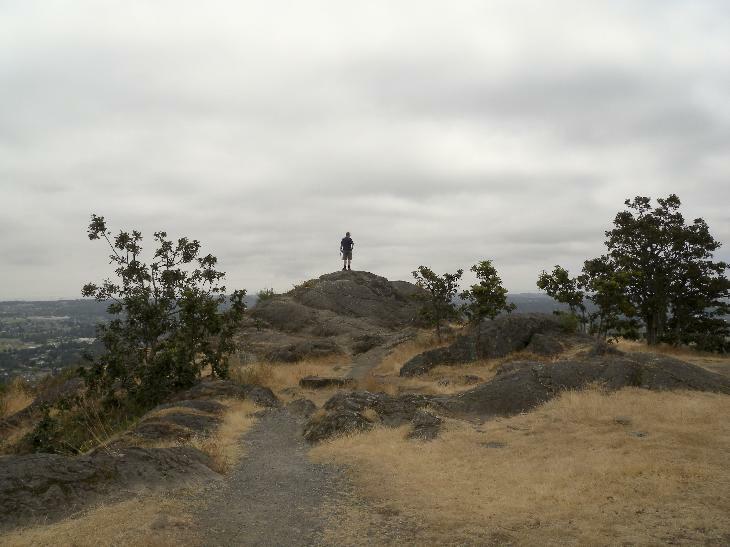 From the park, visitors can walk the shores of Cordova Bay, hike trails lush with the abundance of ferns and wildflowers, towered by Douglas Fir and Cedar trees overhead. 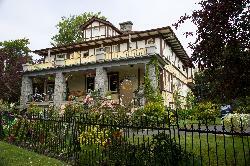 Site that shows the park maps and park plan.